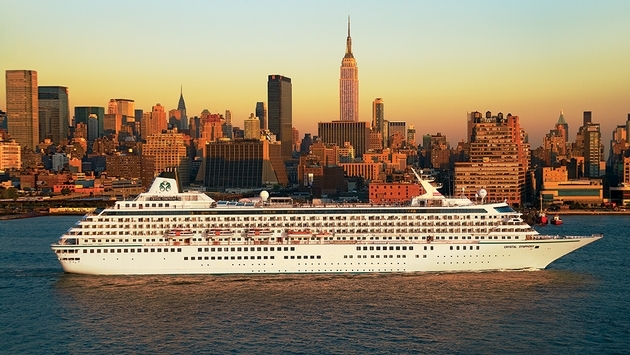 Crystal Cruises is promoting two key executives, effective Oct. 16, as its management structure shifts after naming Edie Bornstein president and COO. Jack Anderson, now senior vice president-marketing and sales, will become vice chairman. Thomas Mazloum, currently senior vice president-operations, will become executive vice president. Anderson and Bornstein will report to Crystal Chairman and CEO Nobuyoshi Kuzuya while Mazloum will report to Bornstein. “This is truly the Dream Team, with a vast collective history of luxury experience, creativity, passion and leadership,” Kuzuya said. Anderson joined Crystal in 2011 with a background that includes senior management positions at Seabourn, Carnival Corp., Holland America Line and Windstar Cruises. At Crystal, he has been instrumental in initiating the “Book Now” pricing strategies and in spearheading the earlier development and launch of itineraries and collateral. Mazloum first joined Crystal in 1990. Except for a stint at Disney from 1999 to 2002, he has risen through the ranks at Crystal, moving from hotel positions onboard to become vice president-hotel operations in 2002, senior vice president-hotel operations in 2003, and then expanding his role in 2010 as senior vice president-operations, overseeing the hotel and nautical operations of the fleet. Mazloum has an extensive European hotel background and has completed continuing education at Cornell University, the Hotel School of Lausanne and the Hotel School of Salzburg. 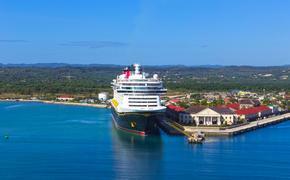 Bornstein has more than 30 years of experience in the cruise, travel and technology industries. She previously was senior vice president of marketing and sales at Azamara Club Cruises, the upscale division of Royal Caribbean Cruises Ltd.